TotallyJem! 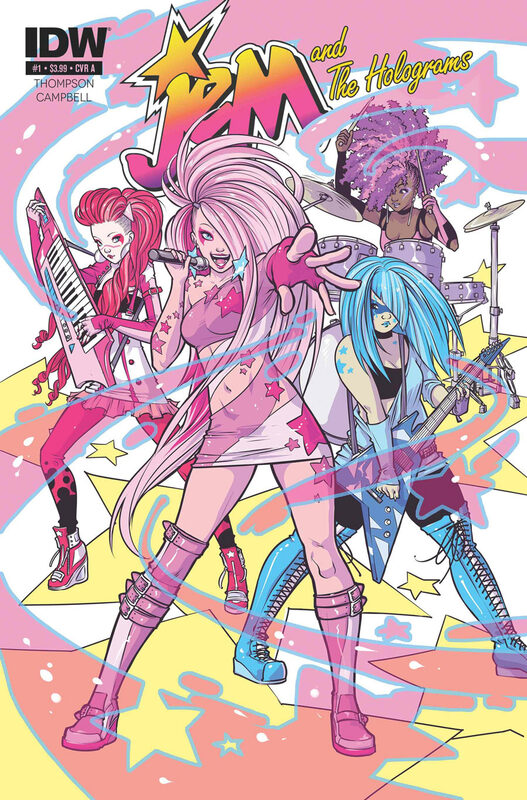 - the TOTALLY Outrageous JEM and the Holograms! 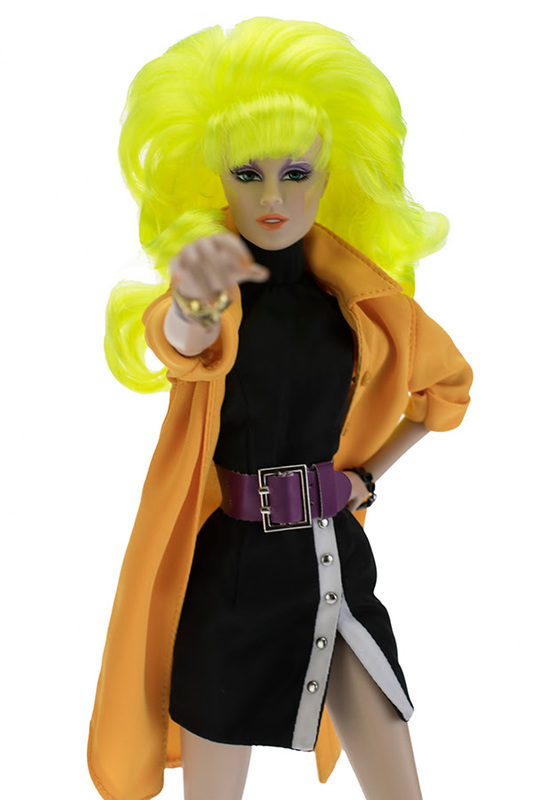 JEM was officially unveiled at the 1986 Toy Fair in New York City -- 1986 February 10th. 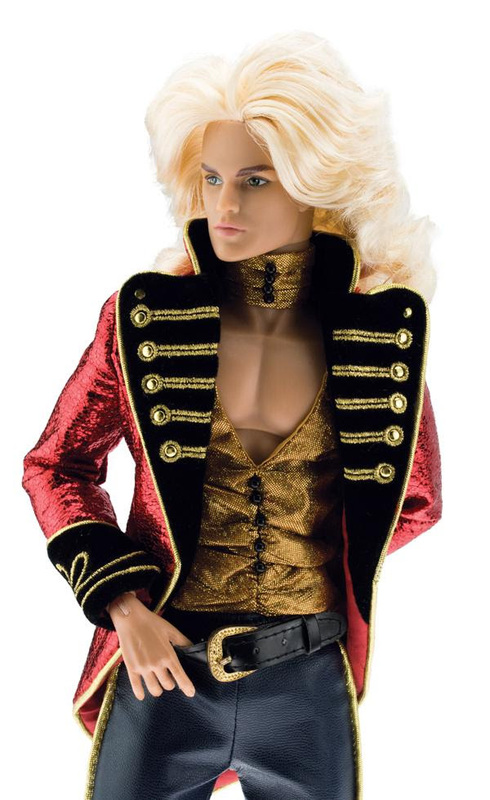 Info/History Memorials Fashion Dolls Variations Extra Extra The Show Similar Dolls Links, etc. Jem and the Holograms Ornament! "Starbright Part 1- Falling Star." 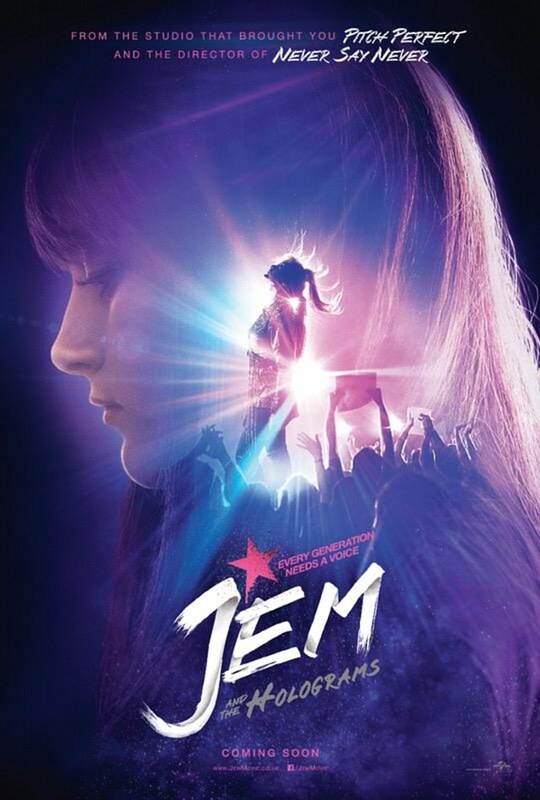 of the "Glitter and Gold"
of the Hollywood Jem episodes. 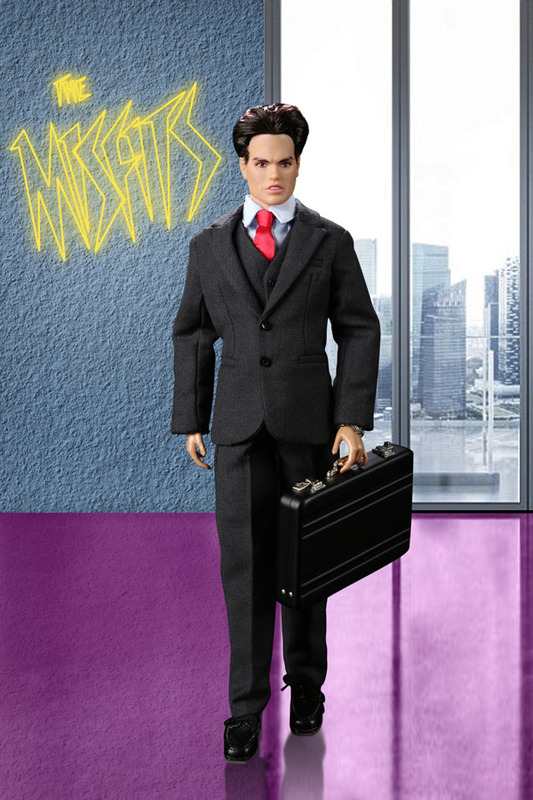 of the "the Stingers" Jem episodes. 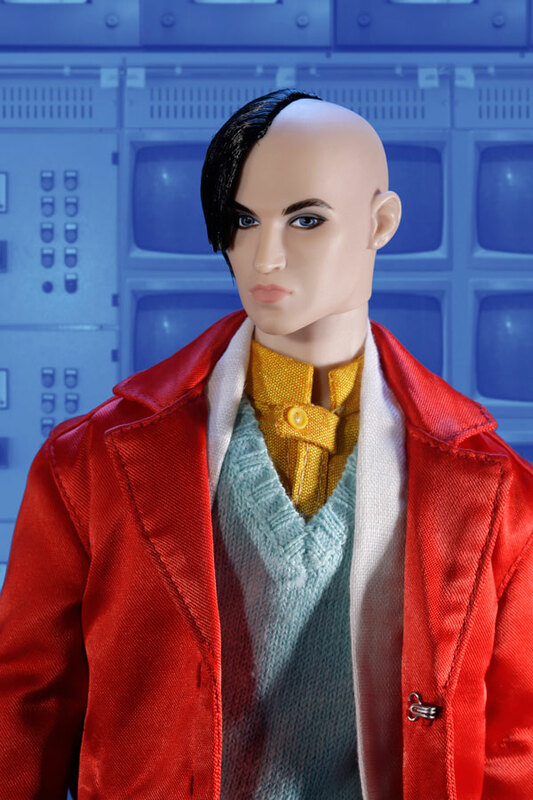 of the "A Father Should Be..."
JEM is now on DVD! 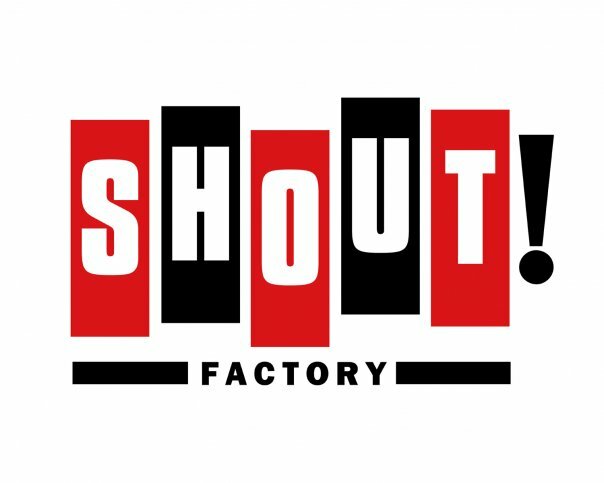 Hasbro has reacquired the worldwide distribution rights to the Sunbow Library of Hasbro Classics on May 14, 2008.
thanks to the first welovefine/Jem contest, many Jem fan made designs are available for purchase. Congratulations to the Winners! You are Superstars! 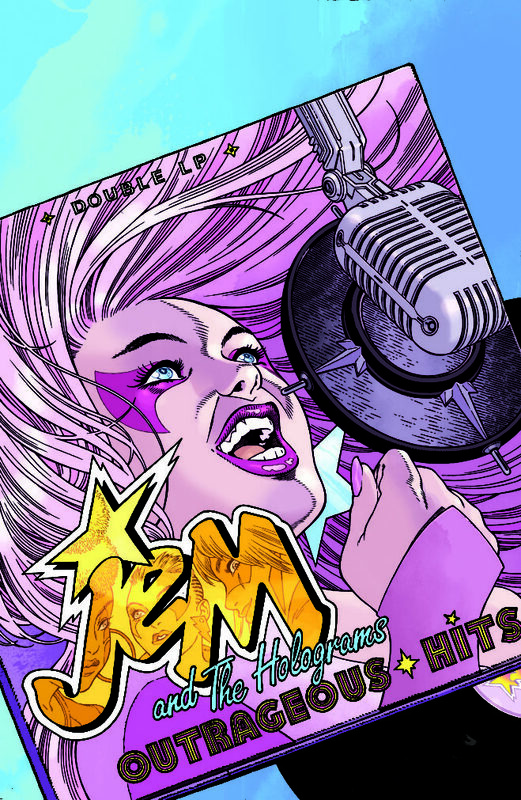 "Saturday's Hub premiere of "Jem and the Holograms" (2-5 p.m.) earned significant double-digit growth versus the prior week"
Jem was the #1 rated cartoon show Nov. 1986 (Nielsen). 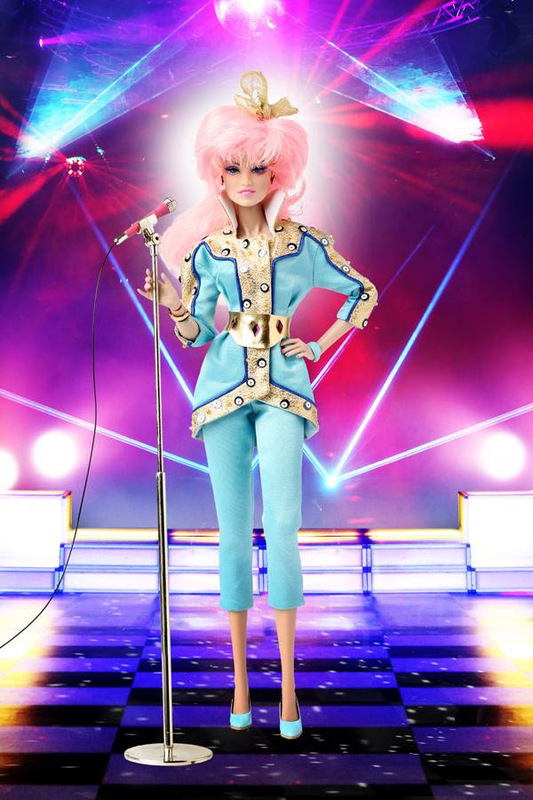 1987 - "Hasbro said it had projected sales of $30 million this year, but had only sold $21 million worth of Jem dolls"
The Jem theme went Triple Platunum by Aug. 1987 - over 3,000,000 dolls sold which included the theme song. 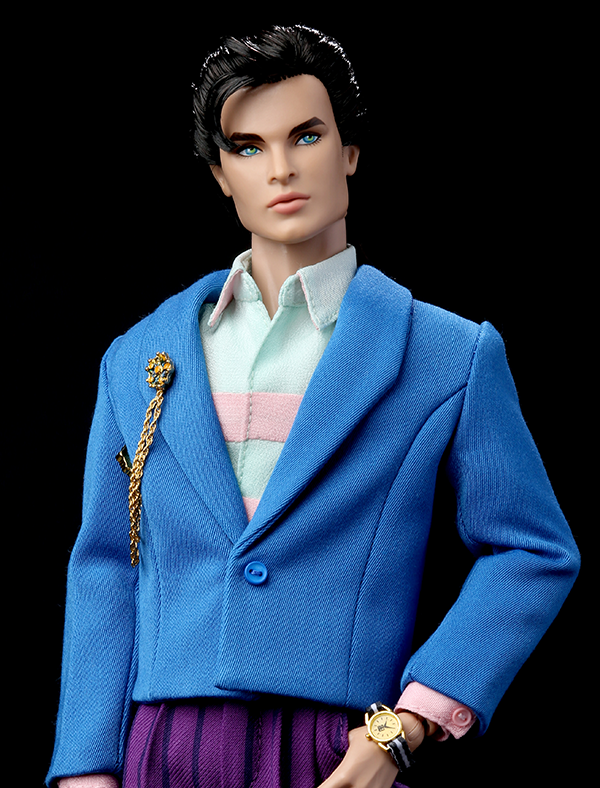 By Sept. 1988 over 5,000,000 dolls were sold. Please do not use any images without permission. Most images are from my personal collection, and many are exclusive to this site. This site was created on a Mac. Update: Hasbro was working on a "Ruby Red Jem"(?) 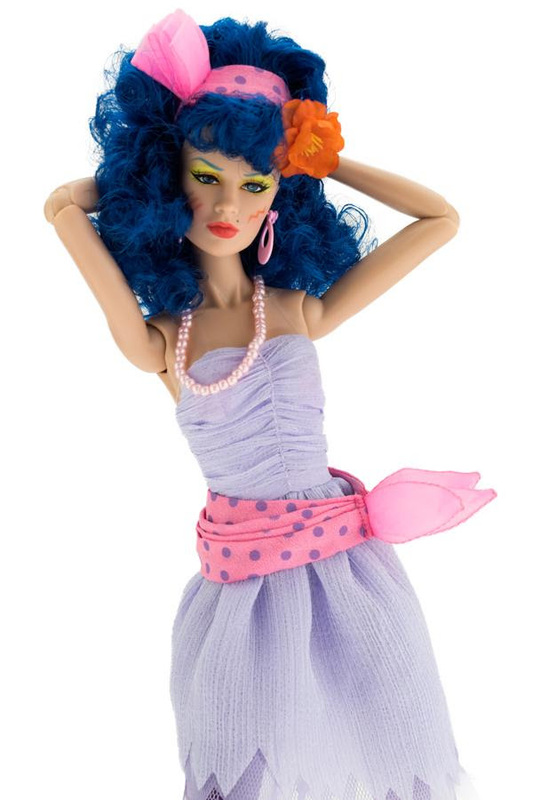 doll for 1988. 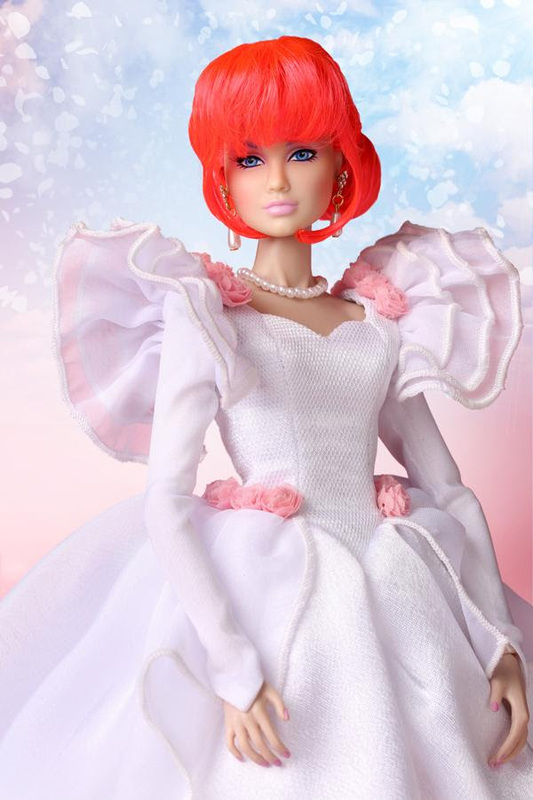 The high end doll would have come in a red dress, but it never appeared in the series before the series was canceled. Glitter'n Gold Jem was approved by Marketing on March 6th, 1986 -- after receiving more information on deadlines for another 1988 doll, I believe this head is 1987 Glitter'n Gold Jem/Jerrica and not the high end red dress Jem intended for a 1988 release. 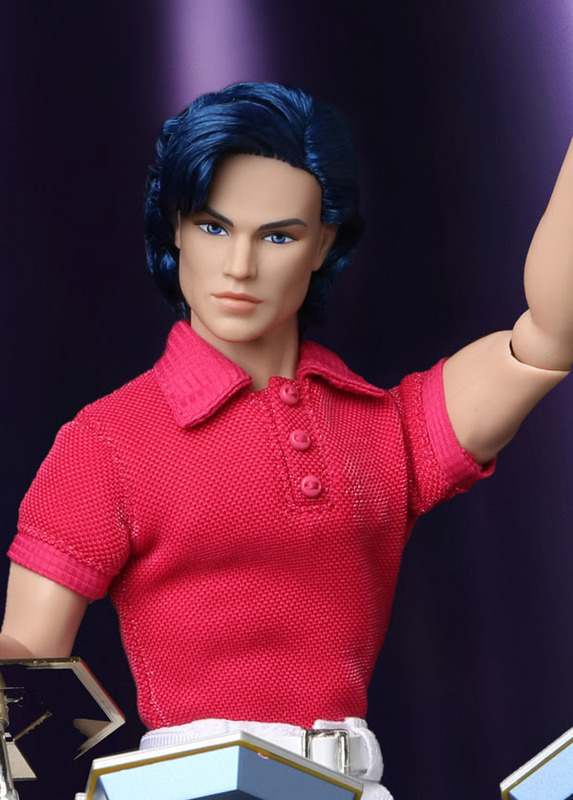 Now you might be asking who is “Ruby Red Jem”? Why you may have never heard of her? 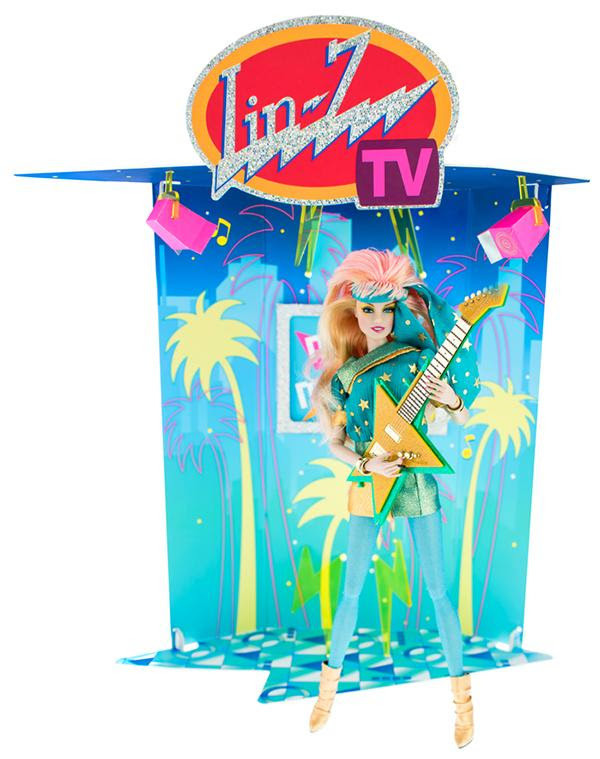 Was she a 1988 unproduced Jem doll? 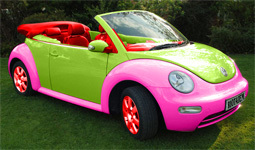 Ruby Red Jem was a working name for “Glitter’n Gold Jem”. It seems like the eye made-up was green to throw off anyone that was trying to figure out what this doll was going to look like, if this was really Glitter'n Gold. I think this is an especially exciting part of Jem’s history because Ruby Red was also the name Hasbro gave to Sunbow to develop the cartoon. 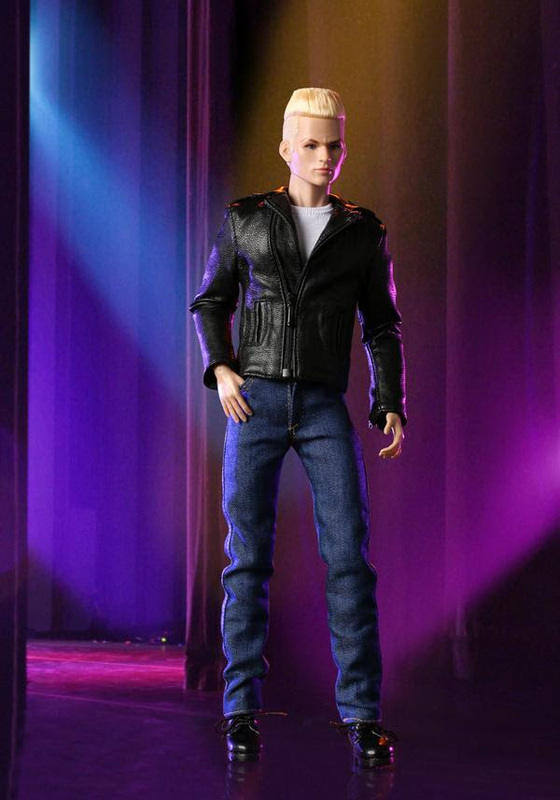 Christy Marx the writer of the Glitter and Gold episode noted that she felt like Hasbro did not trust Sunbow to keep the secret identity of this doll. I’m not sure why the name Ruby Red was chosen, if was a color choice, like the official color of Jemstar earrings (thou those seem more garnet red) or even a Red Carpet reference since Glitter’n Gold was developed as a Hollywood Glamour theme. I'm wondering if the name came from a possible nick name for the designers son -- he is a redhead with the name of Rudy. I find it interesting that Ruby Red was not completely eliminated from Glitter'n Gold because Hasbro used a ruby color dot for the "i" in Glitter. I think it is also very cool to see the mold number is 601095-49M, which brakes down to 1986 January 09, fifth mold logged that day. The 49M represents that this is the 49th version of the mold and/or make-up design. The date only shows us with the original mold was logged, but does not give us any information about when this mold was created and if (or when) it might have been shipped over to China to begin decoration of the dolls. 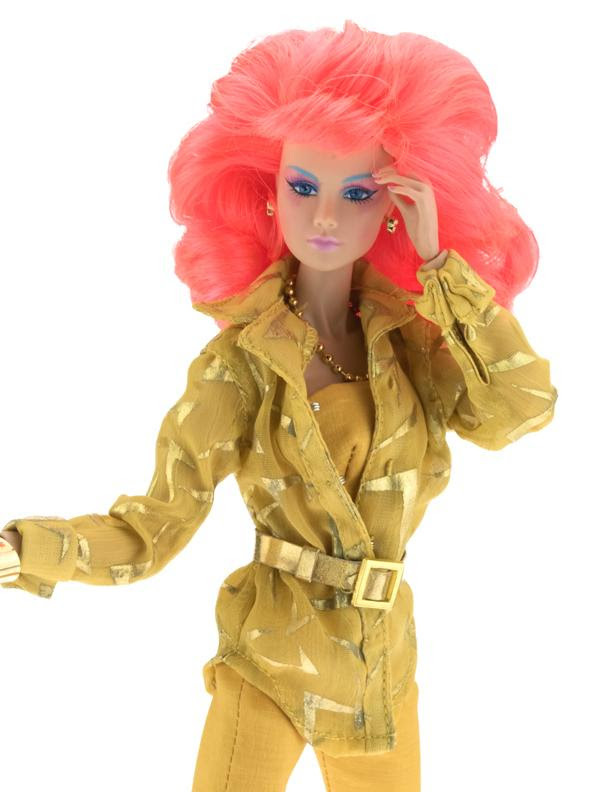 This shows us that Glitter’n Gold or “Ruby Red” was in development before Jem debuted at the 1986 New York Toy Fair. the 4th and 5th numbers are not the day of the month, as I was previously told. 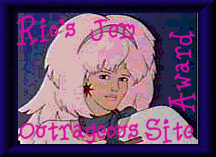 With a little photoshop fun, this logo is what Mattel might have been expecting for Jem’s big Ruby Red theme of 1987. “1987 Jem/Jerrica” does not seem to have a “working name” like “Ruby Red”. 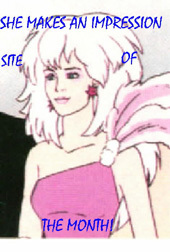 More then likely the new Jem/Jerrica doll didn’t need a fake identity because it was assumed that the Jem/Jerrica doll would be available again in 1987 and they just changed her face – so in a way the name “Flash’n Sizzle” was still protected from the competition by the working name of “1987 Jem/Jerrica”. Another reason they might have only called her “1987 Jem/Jerrica” is because a new name may not have been finalized or even considered. 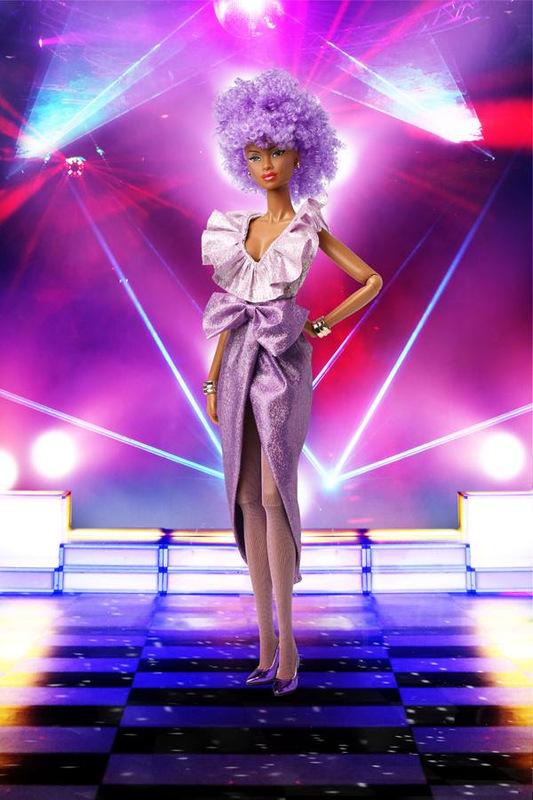 Hasbro cases for “Flash’n Sizzle Jem” have the name “Flash’n Fashion Jem”, but the word “Fashion” is was covered up with “Sizzle” … so Sizzle may have been a very last minute change for a doll that could have just came out as Jem/Jerrica, similar to the “New Look” Holograms – they did not have a name change and were not incorporated into a theme. 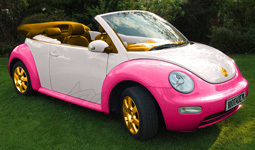 I assume Hasbro did not see a reason to disguises her name because Flash’n Sizzle was only a one up doll, while Glitter’n Gold was a complete theme that included Jem, Rio, fashions and a new roadster. 1986 June 01 is the mold was logged, and when Hasbro must have decided to give Jem/Jerrica a new look. 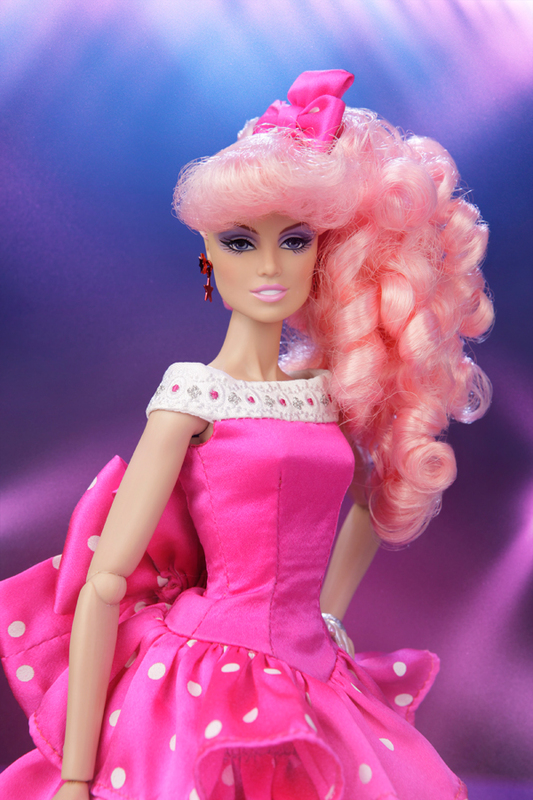 It is interesting to see that Ruby Red had a new face five months before they changed the Jem/Jerrica face to match. 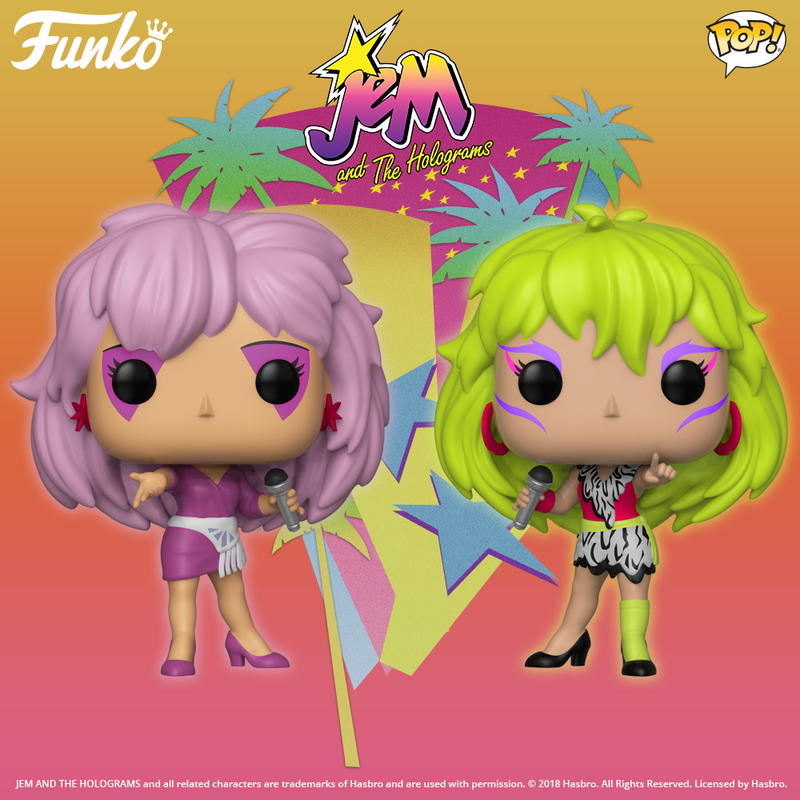 The 1986 Jem/Jerrica the Holograms and Misfits were already on the shelves, the last of the playsets and Rio were just making their way to the stores, and Jem the series was still a month away from officially starting with the new "Starbright" epsidoes. I will be locating some bad hair cut dolls in my collection to do a better comparison between these heads and the produced Glitter'n Gold and Flash'n Sizzle dolls. But this 1987 Jem/Jerrica head seems a lot different and smaller than the Ruby Red Jem head. When comparing them with a typical doll with hair the head molds seem the same as their produced version. So are the produced head really different? They don’t seem to be that different, and it seems like they should be the exact same mold, except for being produced in two different factories with two different molds. I recently learned that the reason the Ruby Red Jem head is 9% larger is because the rubber shrinks in the production process. So Ruby Red Jem and Rama Llama below are both larger than the produced version. 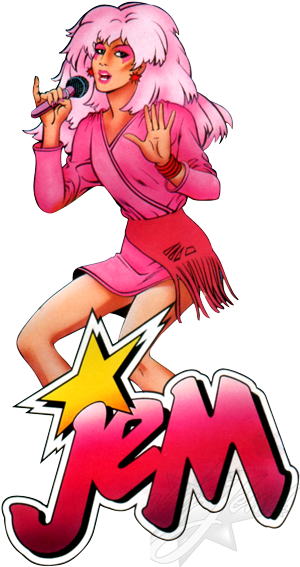 “Jem Pet” is next on the list, and like 1987 Jem/Jerrica she too doesn’t have a “working name” other than “Jem pet”. So who knows if Rama Llama was already the given name for Jem’s pet llama by March of 1987 or not. But this is solid evidence that this llama was created specifically to be a part of the Jem line. 604005-19M = April 1986. 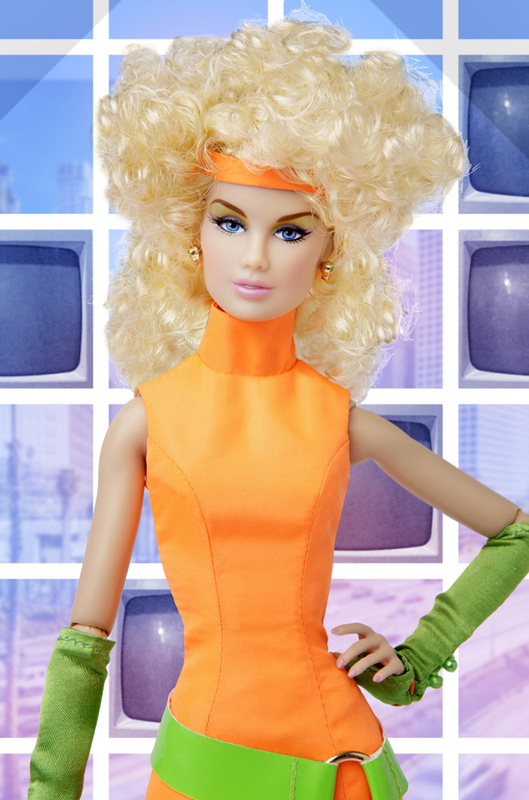 1986 April was when the 15 Super Sunday segments combined and aired as the five-part episode in the Jem series. That shows how early Hasbro wanted to give Jem a pet and already decided to make her pet a llama. 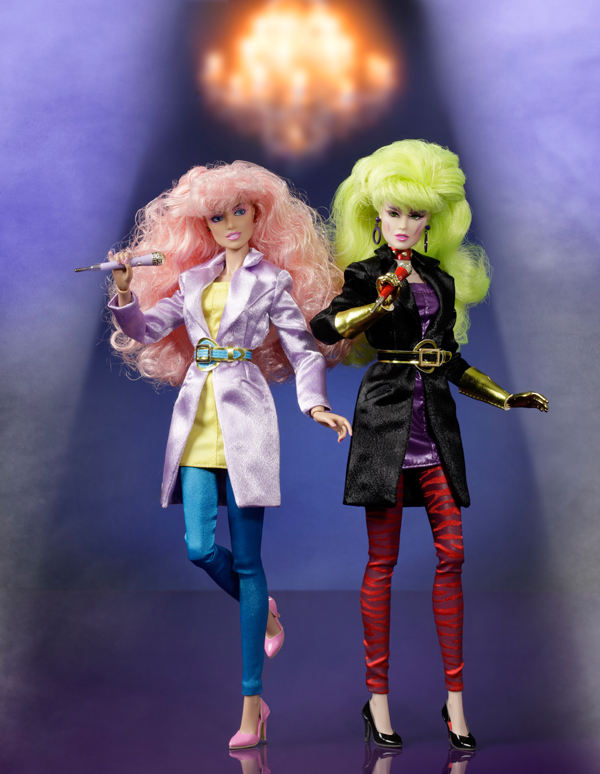 The dolls only debuted at 1986 Toy Fair a few months earlier. The 1987 March 13 date should be when the paint was finalized to start production. That date is the Friday before the brand new Jem “Glitter and Gold” episode was aired for the first time on Sunday March 15, 1987. This was also a few weeks after the 1987 Toy Fair, and around the time Hasbro decided to stop development on Jem line after little confidence was shown by the toy story buyers for the 1987 line, including the Glitter’n Gold theme. That may explain why she was produced for the 1988 line and became a mail-in offer for My Little Pony. This is one of three, the other two were sent to the factory in China. 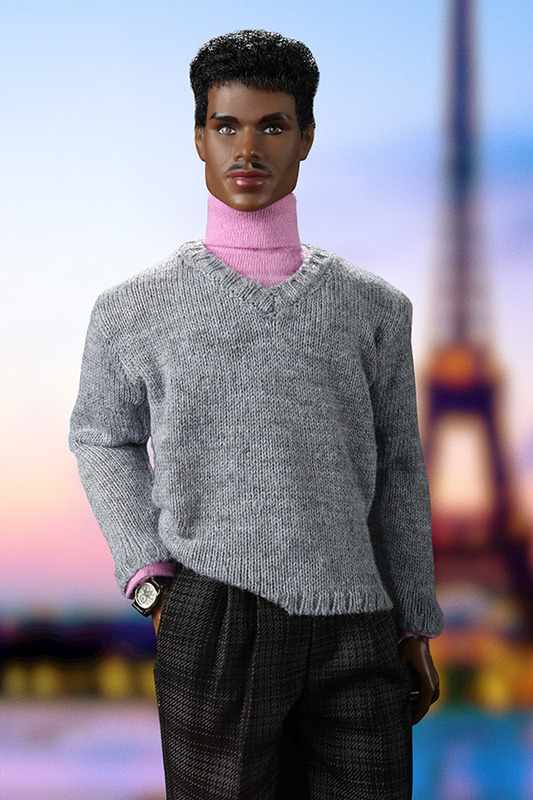 This Paintmaster was kept for Hasbro’s record, so they would have reference to what was sent to China. The original designer of Rama Llama was responsible for painting this paintmaster and hand wrote the information on the bottom. This Paint Master was completed on March 12, 1987. ©1985-1988 Hasbro, Inc., ©1985-1988 Sunbow Productions, Inc.©1985-1988 Wild Star Music, Inc., ©1985-1988 Star Wild Music, Inc.
Current:JEM®, JEM & the Holograms®: © Hasbro, Inc. 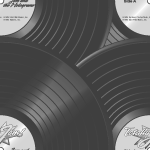 This site is not affiliated with any copyright holders. This site if for educational purposes only. 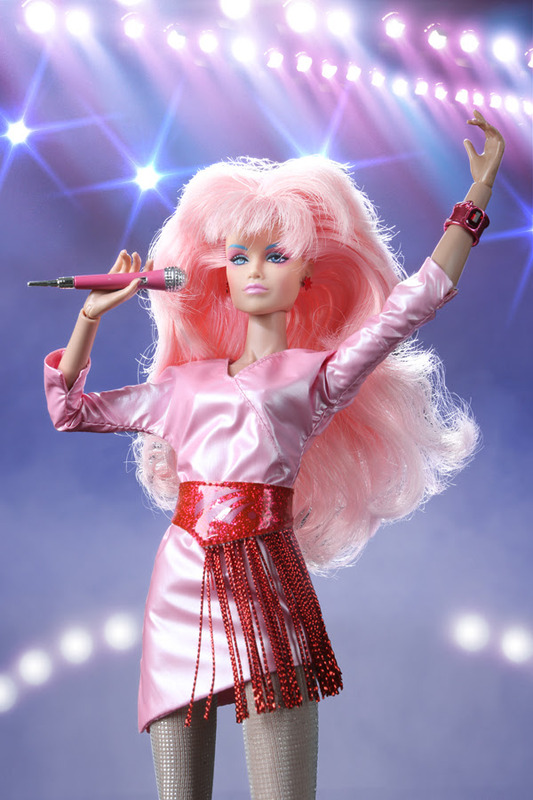 Any references and/or images of non-JEM doll lines if for opinion purposes only. No images can be used without permission and/or for the purposes of profit. All images, and/or scans are from my person collection, unless other wise stated. 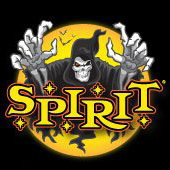 Any 3rd party references to information or images on this site must include a link to this site totallyjem.jemmagic.com or parent site jemmagic.com.